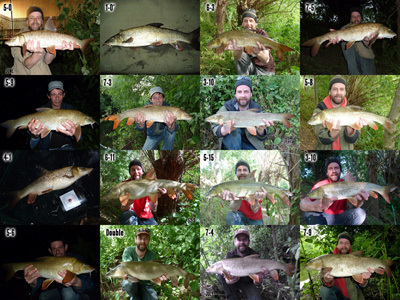 The Challenge: 300lb of small river barbel over the 2012/2013 river season (between Dan and myself). A tough job but with an awful lot of hours spent on the riverbank we cracked it. We only counted barbel over a pound and landed 56 fish for a grand total of 386lb 5oz. 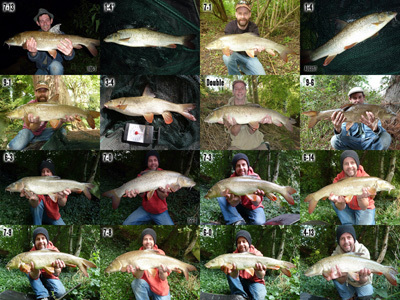 We managed 45 barbel over our target weight of 5lb, for an average of 6lb 14oz. 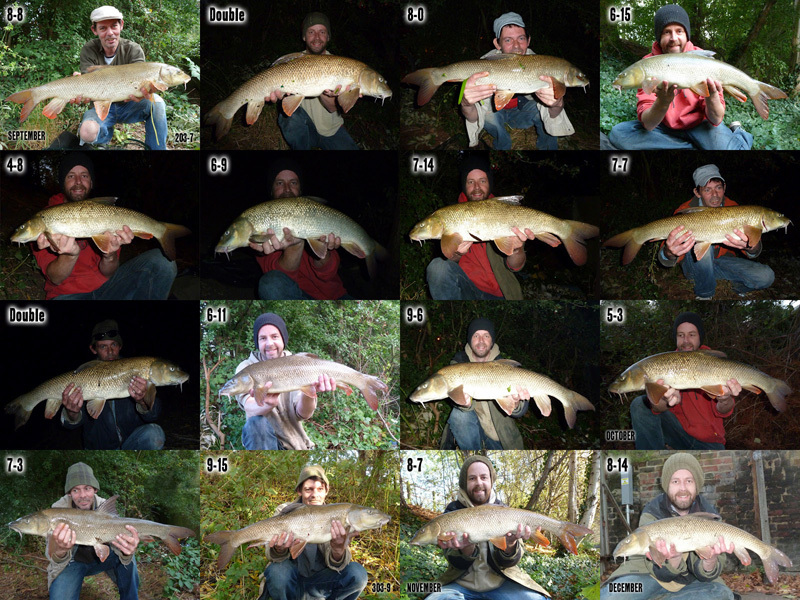 And between us we landed seven doubles (including recaptures) - brilliant stuff! But I am glad I didn't work out the number of rod-hours per barbel..! 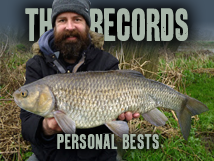 I also came up with a mini-challenge to catch a 5lb+ barbel every calendar month of the season, it was a lot of cold hours on the bank over winter, but on the 4th March I did it. Only one barbel each month between October & January, and one in March - but I'm pretty chuffed - a great thing to have on my fishing CV! A season in a nutshell. You make it look easy; we know it isn't. I hope you buy drinks at the pub like you fish.....Doubles all round! Nice season and very well documented. 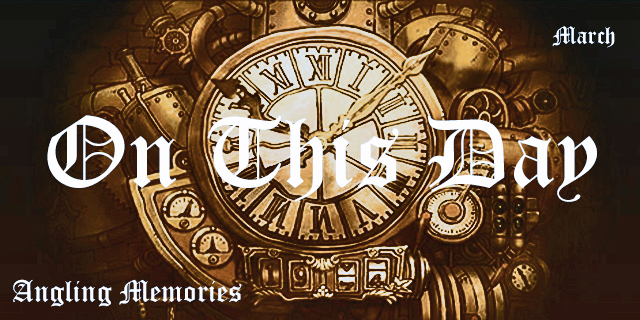 Seems like a long time ago now... Hoping that next years will look similar, except they're all pike!